My world grew small when I retired, but it is huge in a different way now. Today I am thankful for how the blogging world changed my life. 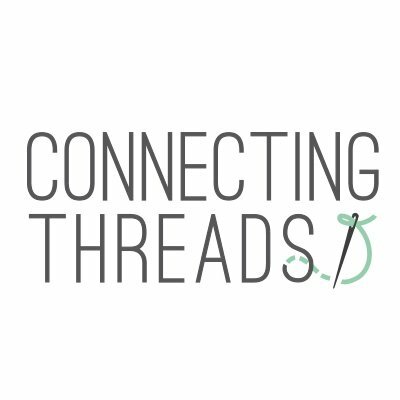 I had a personal blog for years, but then decided to make a blog just for my quilts. It is always a surprise to look back and see just how many projects I've made! step out of my comfort zone and help "cheerlead" her blog hops. It was an amazing time! I'm so glad she's taken time for herself to enjoy life. Love you, Samm! My first blog hop was April 23, 2012...where has the time gone! but I am so grateful for all the new blogs and bloggers I met because of it. negativity! Just say something nice, people! It can go a long way to making someone smile. but let's just chalk it up to my brain being old and not always functioning properly. Even now I can see several names I left off...dang it! I'm grateful for you, really I am! Aw, Carol, such a sweet post! Blogging has been good for me, too, in a huge way! Samm is truly missed, as she brought the best out of so many of us. We are blessed to be where we are because of her! Madame Samm was such a help to me in the blogging world, too. 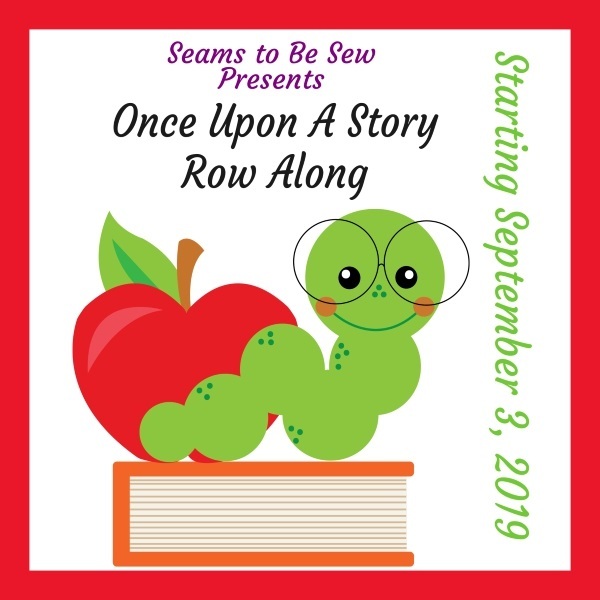 Even though I didn't and don't have a blog, her helpfulness and sincerity made me into a 'blog reader' and helped me be more aggressive with my sewing/quilting adventures. I add my kudos to Samm and wish her blessings and much happiness. I always enjoy your blog post Carol.I may not always comment, but I do read them. I am retired also so I love to visit people and see what is happening in their part of the world. I don't have a blog--wouldn't know what to do with it if I did.LOL So this is a wonderful way to meet new people. I am glad I found you. I love this post. You are such a blessing to me in so many ways and it's so fun to see you reminisce. Madame Samm boosted this blogging life for so many of us and I miss her, but I'm glad she has the chance to slow down a bit and enjoy life. 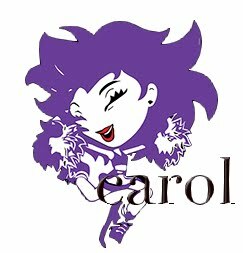 Thank you for always pushing me, Carol. 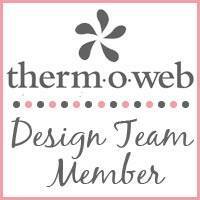 You are so talented and creative and I'm thrilled to follow you in this blogging adventure! Ha ha. Your brain is not old. 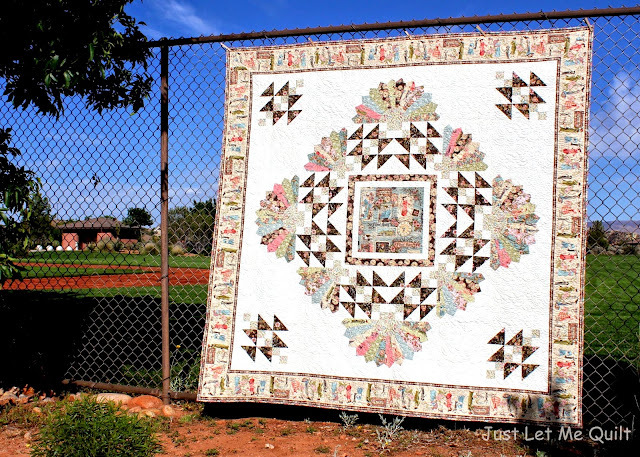 It's filled with quilts--patterns, tuts, blogs, fabric. You might have a corner in there with recipes and delightful stories of your family plus photo excursions. You are a quilter's best cyber friend and have brightened my day on way too many occasions to mention. You kickstarted me into the blog world and through you to so many talented and sharing quilters around the world. Thanks for just being you. Great post. I am so thankful for all of my bloggy friends. You have made life bearable during this time. Awwww Carol, you are so special. I am so happy to know you. The internets has really brought all of us together and I know that was God's plan. We found each other!! I do believe that Samm Geen was the most encouraging and so caring, so easily accepting dear friend that I ever found back in the days of olden. I have found so many lovely friends through her blog. I miss her. I am so thankful to God for sparking our lives with beauty of friendships around the world. So so good to remember. It's incredible what blogging has led to--great friends, new ideas and putting yourself out there. Thanks for the great reminder. Yes, those blog hops sure bring back fond memories! Love that quilt of yours...stunning! And I too love that there is so much positivity on these blogs! Thanks for sharing your positive thoughts! You are right that this quilting community of friends is a huge blessing for us all. 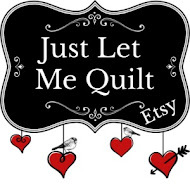 I love to count you as my friend Carol, you are such a talented quilter(and what do you mean not noteworthy, everything you sew is worthy of note! !...just sayin) and a wonderful soul! Madame Samm....so many of us have so much fun doing her blog hops and learned so much from her. I took part in tha blog hop also, I really enjoyed them and miss her blog. Enjoy your retirement Carol and keep quilting! What a beautiful, thankful post, Carol! Samm was such a big part of getting us all together over the years with her positive, can do attitude. Like you, I am so grateful for all of the blog friends I have met over the years. Blogging has opened up a whole new world to me. Wonderful quilt! I agree with the others, blogging has been a wonderful experience and I miss those days when you and Samm hosted those hops , they were such fun . I have met some great friends through blogging. Wonderful post Carol. 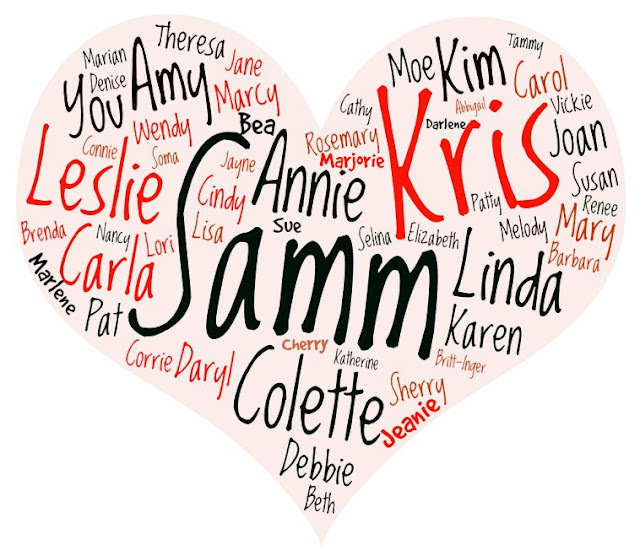 Love looking at that heart and knowing who so many of those ladies are and how many hops we shared at the invitation of M Samm. Gosh it is just full of memories. This summer I had a couple of times where I went hunting through past blogs looking for one thing or another and found myself reliving hops. Such growth for us all. Thanks for this lovely post.